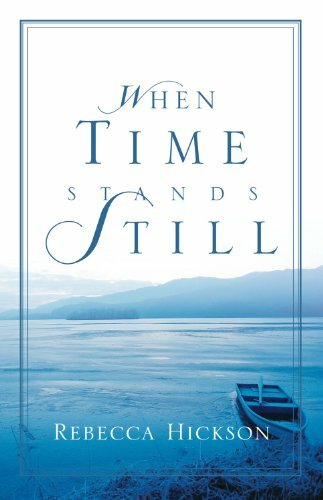 When Time Stands Still is non fiction. First book written by Rebecca Robinson under the Pen name Rebecca Hickson. Posted on October 12, 2018. Bookmark the permalink. Leave a comment.